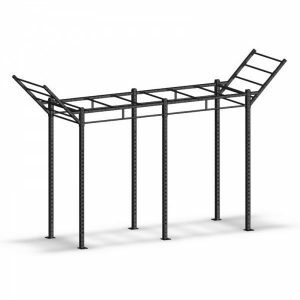 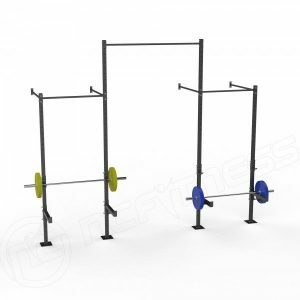 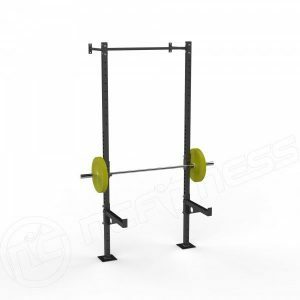 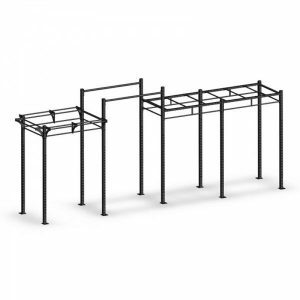 Take your home gym, Studio or Club to the next level with our Quality Modular Rigs and Racks. 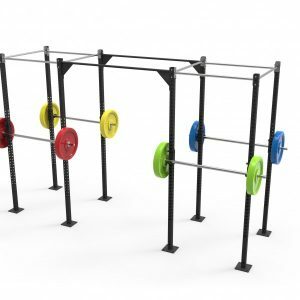 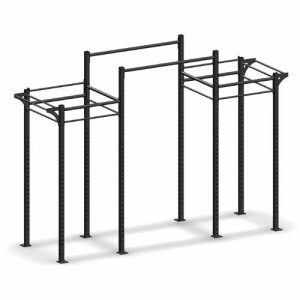 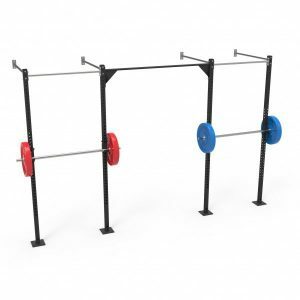 Strength-training with a Modular Rig or Rack ensure you can achieve the challenging resistance of a free-weight workout with the safety of the rack. 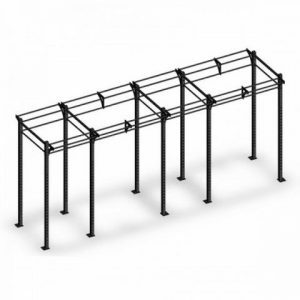 Choose from a variety of Modular Rigs and Rack options, including wall mounted, free standing full-size racks or one of our more compact racks options.